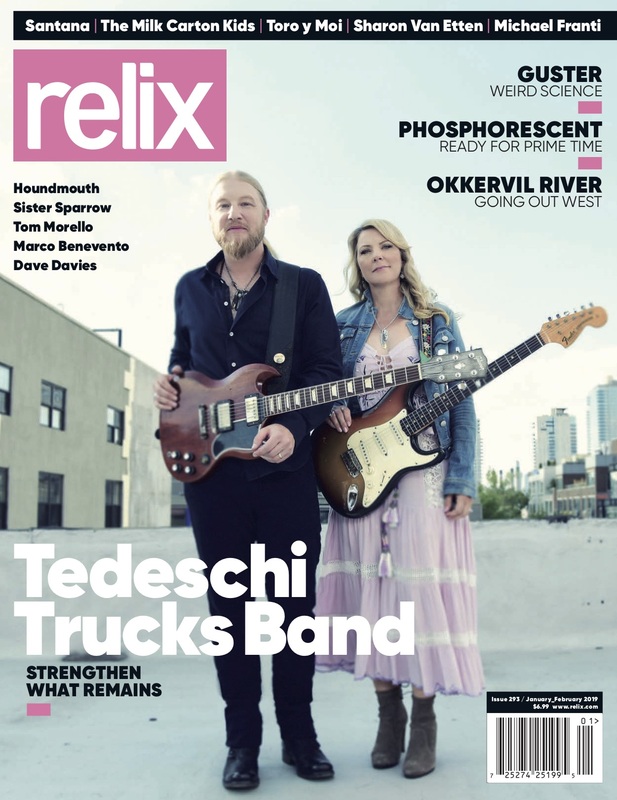 Tedeschi Trucks Band also grace the cover of this month’s issue of Relix Magazine. View their cover here and read the full feature on newsstands now. On February 20th, Tedeschi Trucks Band will play a very special show at the Brooklyn Academy of Music in Brooklyn, NY. It’s an intimate venue for the band, who routinely sell out their annual residency at the much larger Beacon Theater, which ran for 6 nights in 2018.